Woolcraft Superwash Sock Yarn knits to 4 ply and is made with 75% wool and 25% nylon and comes in a range of solid and mixed colour shades. Being extremely soft to the touch, and durable it is ideal for sock knitting and also knits to most 4ply patterns. Machine washable on a 40c wool cycle and cool tumble dry. 100g and approx 380m per ball. Tension; 28sts over 36 rows to 10cm x10cm on 3.25mm needles. 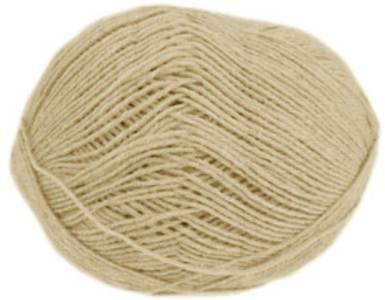 Woolcraft Superwash 4432 4 ply sock knitting yarn in camel. Soft and hardwearing blend of 75% superwash wool/ 25% polyamide, machine washable at a great price. 100g, 420m per ball. 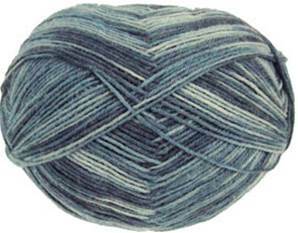 Woolcraft Superwash 4 ply sock knitting yarn 44 in smokey shades of blue. Soft and durable machine washable blend of 75% superwash wool and 25% polyamide. 100g, 420m per ball. 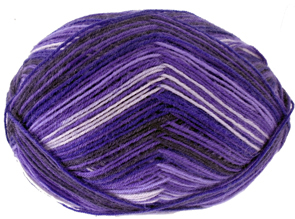 Woolcraft Superwash 4 ply sock knitting yarn 986 in shades of purple and lilac. Soft and durable machine washable blend of 75% superwash wool and 25% polyamide. 100g, 420m per ball.